WESTPORT, CT (Dec. 11, 2017) — Outside TV is thrilled to introduce the brand-new series “Shorebreak: The Series” to their streaming platform, Outside TV Features. 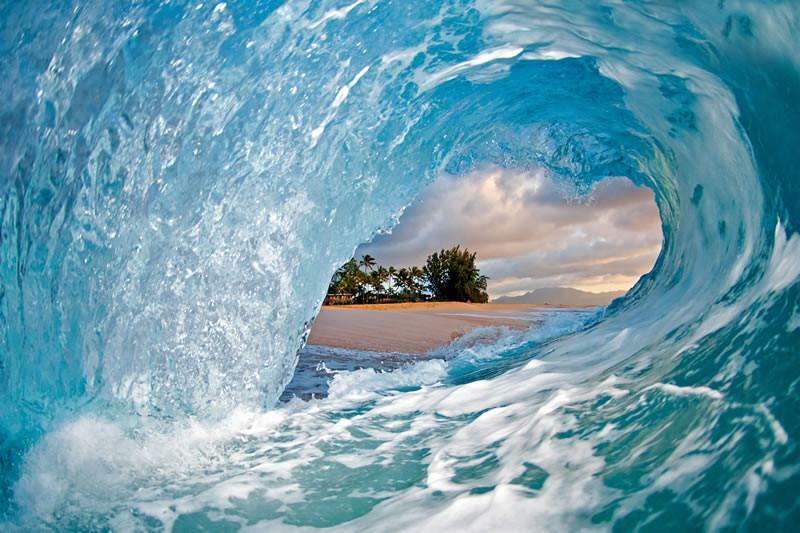 The original series documents award-winning Hawaii shorebreak wave photographer Clark Little as he travels around the beautiful North Shore of Oahu, showcasing his passion to capture that perfect shot. Outside TV will be premiering “Shorebreak” on Dec. 12, 2017, exclusively on ­­­­­Outside TV Featur­es. 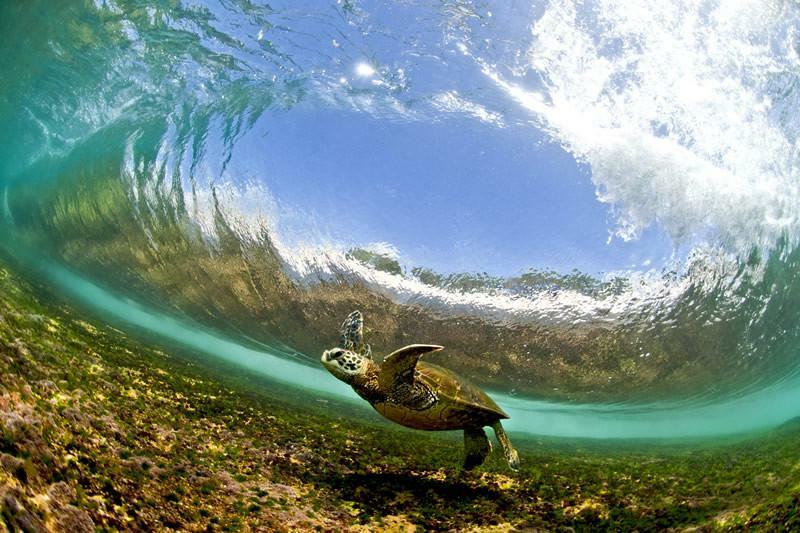 Click to check out the awesome waves! Similar to the film, but with greater detail, the 10-episode series follows Little’s day-to-day life, showcasing real experiences and celebrating the “regular people living everyday lives in the Aloha State, in what I believe is the most beautiful place on the planet,” says Little. “At Outside TV, our goal is to share the most captivating and inspiring adventure-sports content with our audience. Clark is one of those people whose photography career is an adventure in itself. By showcasing the stories of people doing incredible things, we hope to connect and inspire viewers across all of our platforms,” says Rob Faris, general manager of Outside TV Features. “Shorebreak: The Series” will premiere on Dec. 12 with new episodes added weekly, every Tuesday, over the course of the following nine weeks. The release of the series correlates with the final stop of the World Surf League Championship Tour, the infamous Vans Triple Crown of Surfing – Billabong Pipe Masters. During this time, surfing fans can not only watch the world’s best surfers compete for the world title on the North Shore of Oahu, but also take a deeper dive into the back story of the very place Little has made his name and shot the series. 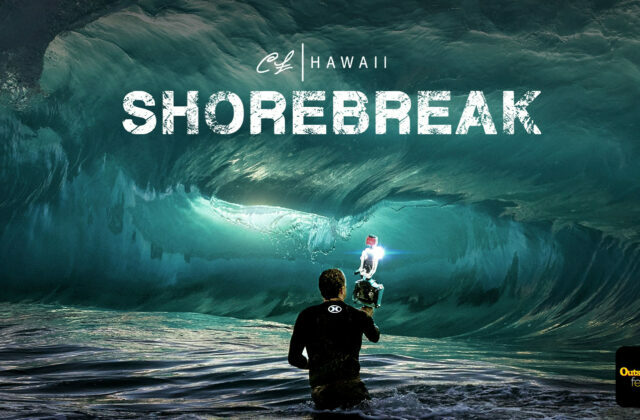 “Shorebreak: The Series” will stream exclusively on Outside TV Features. Outside TV is the leading multi-platform video provider for the adventure-sports and lifestyle category. Originated from the critically acclaimed Outside Magazine, Outside TV delivers high-quality, compelling storylines focused on a wide variety of adventure lifestyle sports, including skiing and snowboarding, surfing, climbing, mountain biking, sailing and more. Outside TV’s Emmy Award–winning content is distributed through a variety of platforms, including national cable, satellite and OTT providers, OutsideTV.com, social media and the recently launched subscription on-demand app, Outside TV Features. Outside TV Features is the premier collection of adventure-sports films, series and shorts and is available everywhere for download.